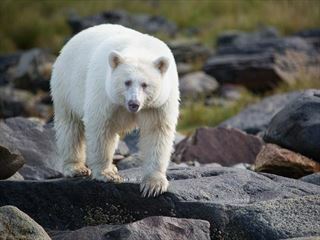 Home to the rare and beautiful spirit bear, as well as whales, dolphins, sea lions and grizzlies, Spirit Bear Lodge is a beautiful retreat full of amazing wildlife viewing opportunities. 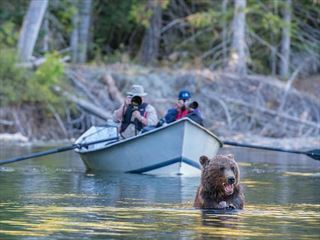 Spend five days exploring everything this fantastic place has to offer, including bear viewing, kayaking and rainforest trekking. 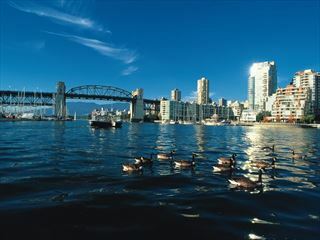 Travel through an ever-changing scenery of foothills & mountains, fjords & ice-floes, visiting Banff, Jasper, Vancouver and Victoria en route. 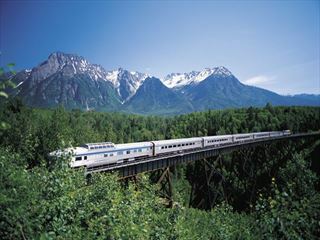 Enjoy scenic train journeys on VIA Rail from Jasper to Prince Rupert and enjoy wildlife spotting on an Inside Passage day-cruise. 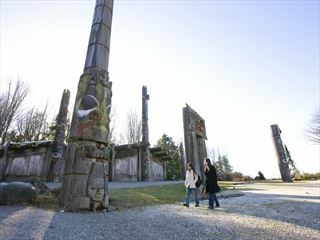 A classic route, featuring breathtaking scenery in the provinces of British Columbia and Alberta. 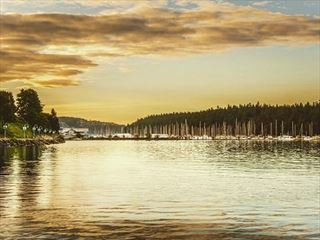 Explore hundreds of miles of gigantic forests, crystal-clear lakes and snow-capped mountains of Western Canada, taking in the highlights of Vancouver and Victoria. 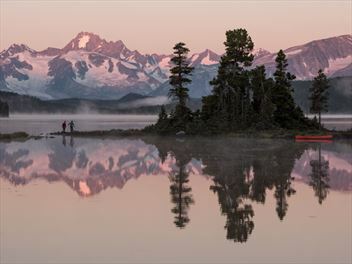 A tailormade flydrive itinerary, starting and ending in Vancouver, with a route taking you deep into the British Columbia wilderness. 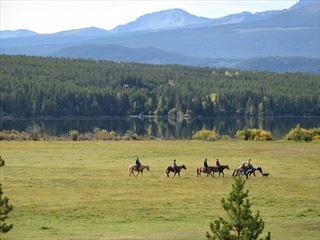 You will spend time on a ranch, enjoy the great outdoors in the mountains and also have time to sample the wine of Okanagan. 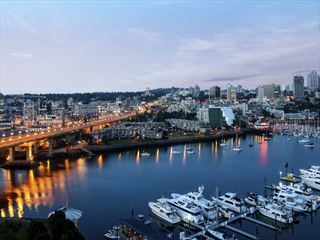 Discover the unrivaled natural wonder of breathtaking British Columbia and Alberta on this 13 night escorted tour. 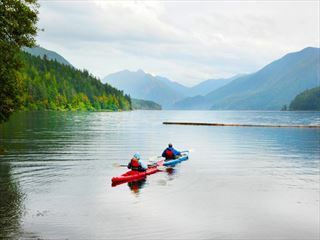 You’ll experience beautiful ocean vistas, soaring mountain peaks, plunging valleys and crystal-clear lakes.